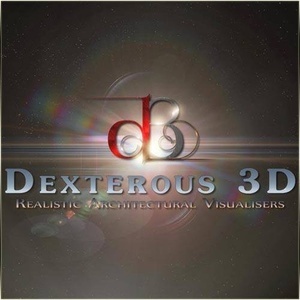 Dexterous 3D is a small dedicated 3D company located in chembur, Mumbai providing detailed work in Imaging & Animation with techniques that are best quality standards in the field of 3D Visualizations or 3D Architectural Animations. 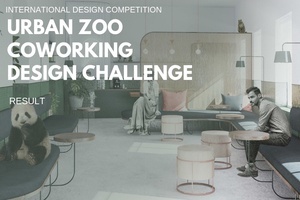 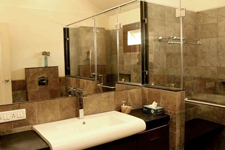 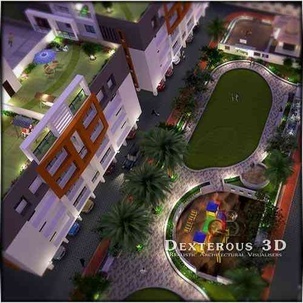 We work mainly with :- Architects, Interior Designers, Builders & Developers, Property Developers, Realtor, Building Companies, Real Estate Agencies, Landscape Architects,etc. 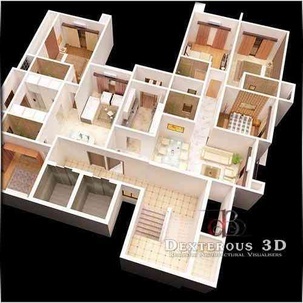 Today it is not enough to have just a computer model, you want it to look REAL, and that''''s where we can grab your attention. 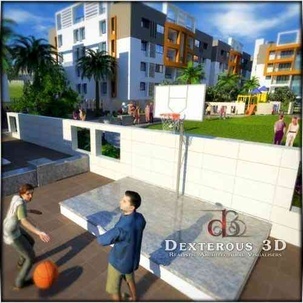 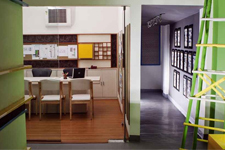 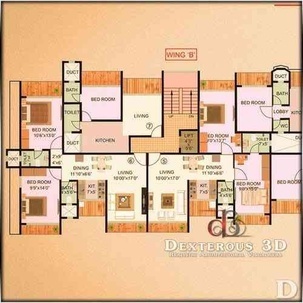 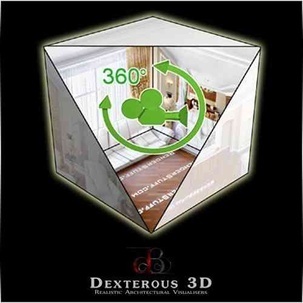 Dexterous 3D Private Limited is mainly active in following services => 3D Architectural Walkthrough videos; 3D Exterior Renderings; 3D Interior Views; 3D Floor Plans/Isometric views; 2D Floor Plans; 360 Degree/Panoramic Renderings; etc.